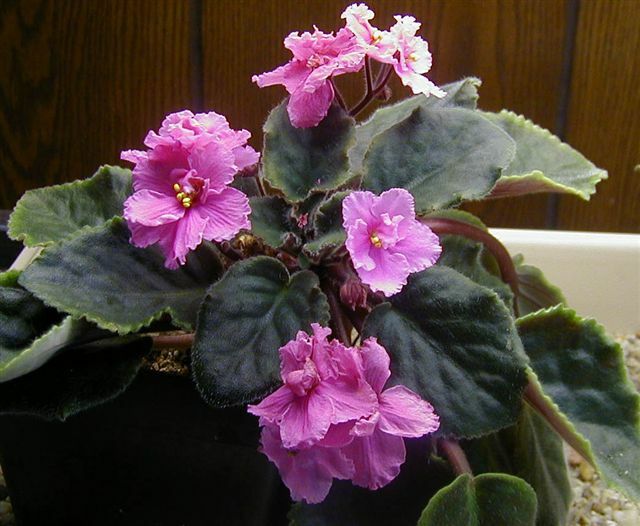 I have several African violets. They are not potted in special pots or potting soil. They do not get fertilized. I water them when they are dry -- and even spray the leaves, too. They don't get bugs or fungus. 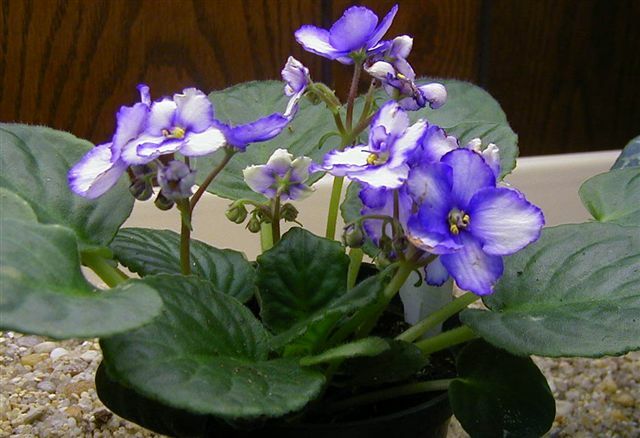 My violets bloom almost continually year round. Probably a little compost tea occassionally would make them do even better.